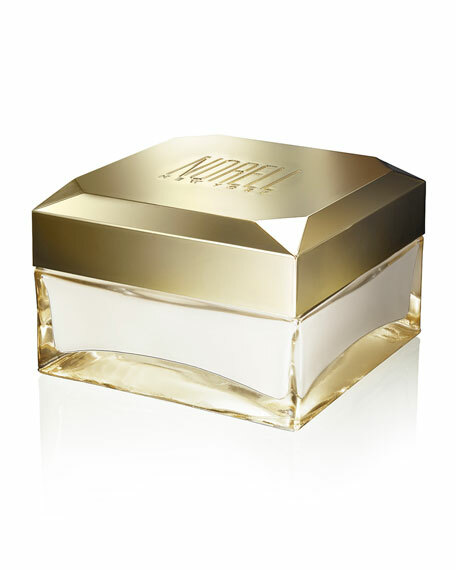 Norell Norell New York Body Cream, 6.7 oz. 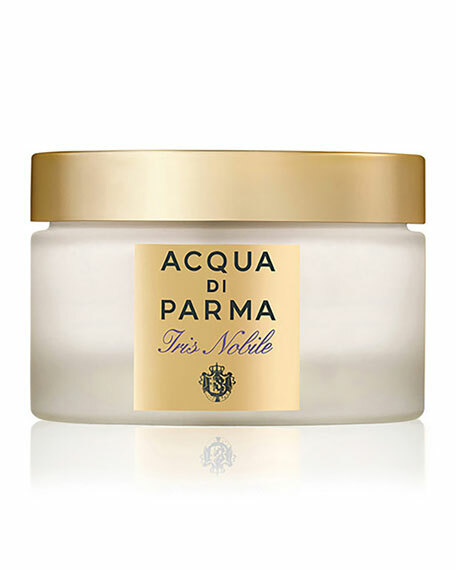 A rich and sensuous body cream that moisturizes and deliciously perfumes the skin with the luxurious essence of the Norell New York Fragrance. 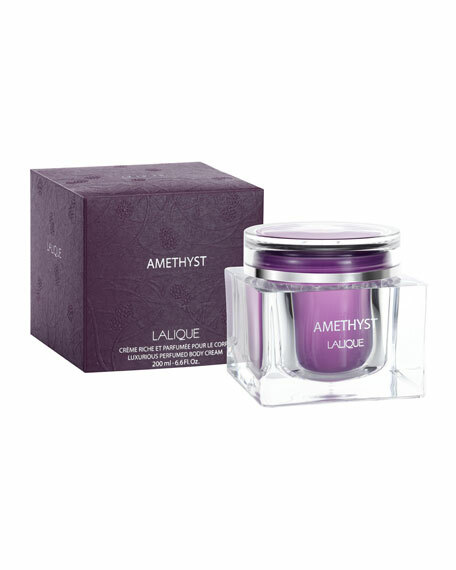 TOP (SPARKLING RADIANCE): Galbanum, Mandarin, Bergamot and Pear. MIDDLE (AIRY FLORAL BOUQUET): Jasmine, Peony, Gardenia and Orchid. 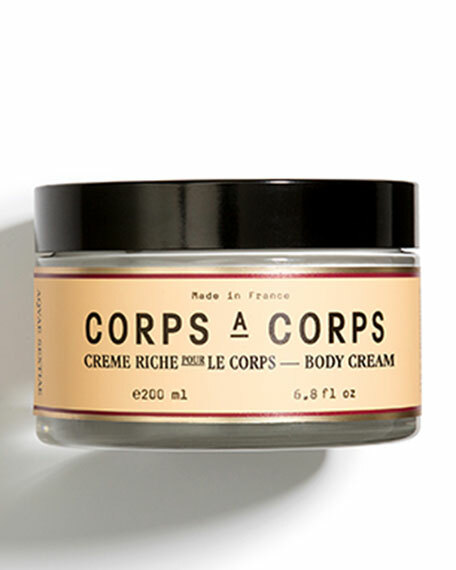 BASE (INTIMATE SENSUALITY): Orris Butter, Vetiver, Sandalwood , Vanilla and Musk. Norman Norell and his legendary aesthetic translated the mystique of the French Couture salons to the showrooms of Seventh Avenuerevolutionizing American ready-to-wear. For decades, fashion insiders recognize the power of his iconic style that combines American ease with understated glamour and a fashion forward sensibility. With Norell New York, we celebrate the next generation of American style setters with the reinvention of a timeless classic. Fresh top notes of iris petals, star anise, tangerine, and bergamot. Aristocratic middle notes of iris petals concrte, cedar flower, and orange blossom water. Velvety base notes of iris rhizomes, ambrette crystal, and vanilla. 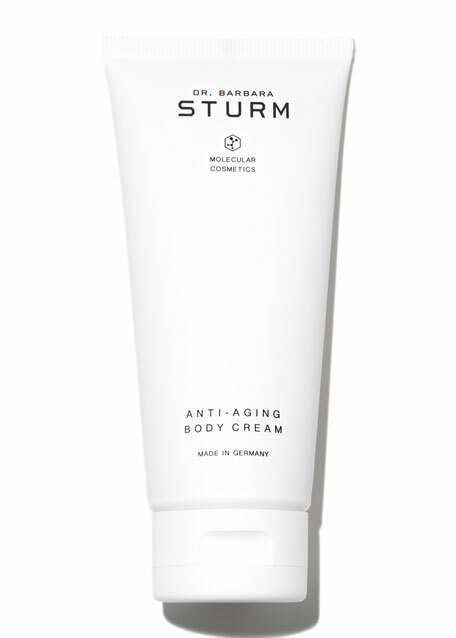 Dr. Barbara Sturm Anti-Aging Body Cream, 7 oz.